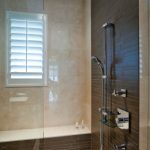 Custom frameless showers provide the finishing touch to your bathroom’s design, adding function and allure to reflect your personal style. 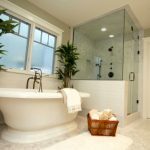 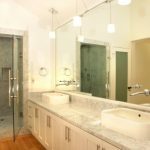 The combination of high quality fabricated heavy glass and superior shower hardware creates a secure enclosure that will last for years. 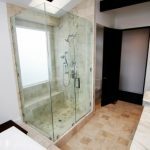 With countless design options you can create a shower that is truly unique. 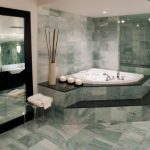 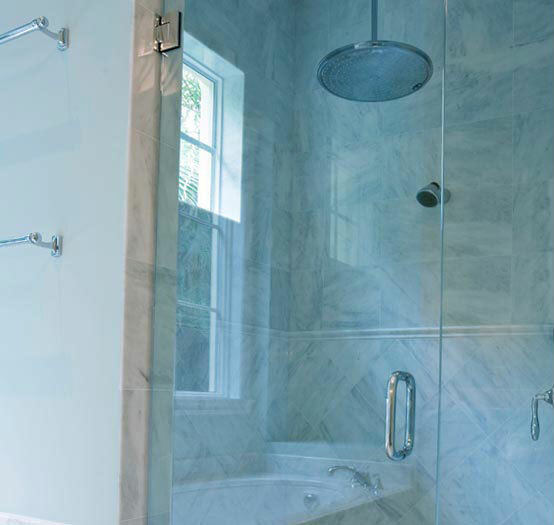 SIGCO can take your frameless project — whether it is a shower enclosure, commercial entrance or a railing system — from opening sizes through design, calculating clearances and glass sizes, as well as selecting and providing C.R. 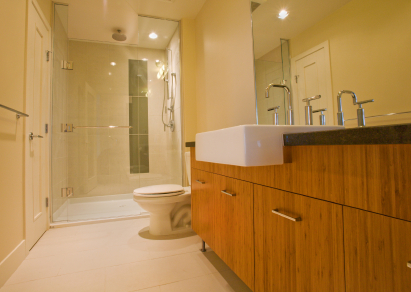 Laurence hardware for a complete package solution. 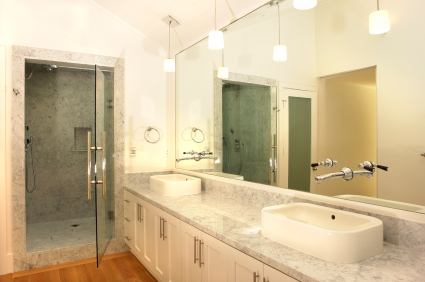 SIGCO carries 3/8” and 1/2” glass for these projects in clear and low-iron. 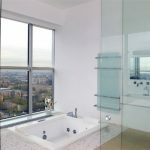 SIGCO also features low maintenance products that require cleaning less frequently and is easier to clean than ordinary clear glass. 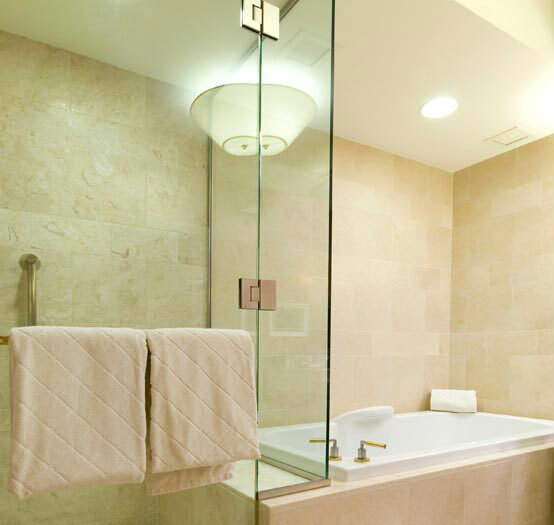 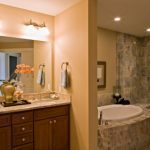 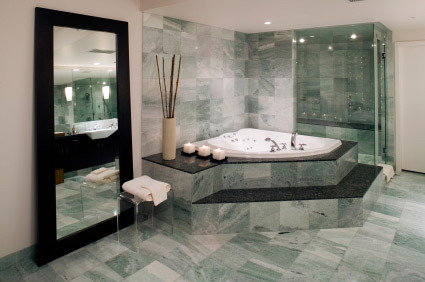 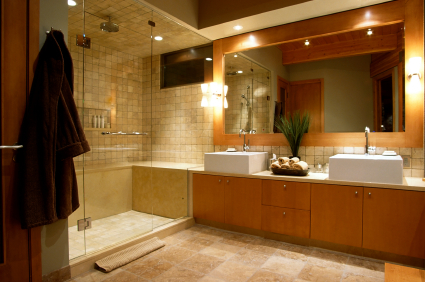 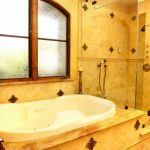 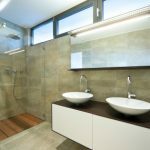 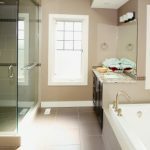 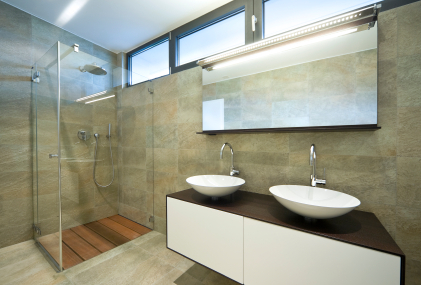 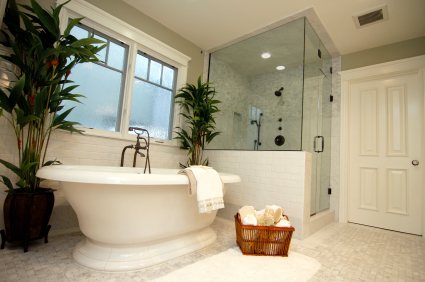 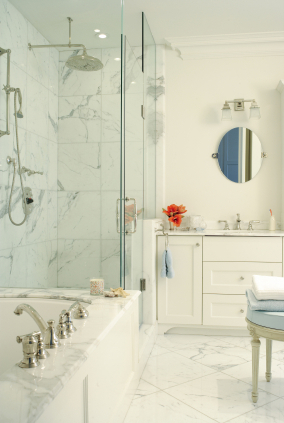 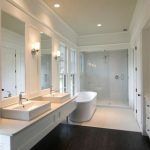 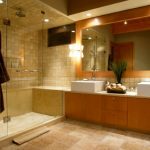 There are many options available depending on the layout of your bathroom. 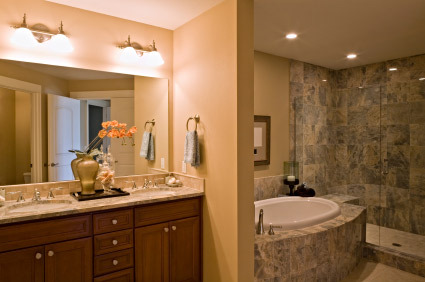 You can view the configurations shown here to determine what will best suit your space. 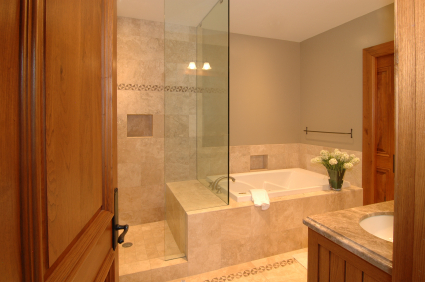 For an opening less than 36” wide, a single door is a popular option. 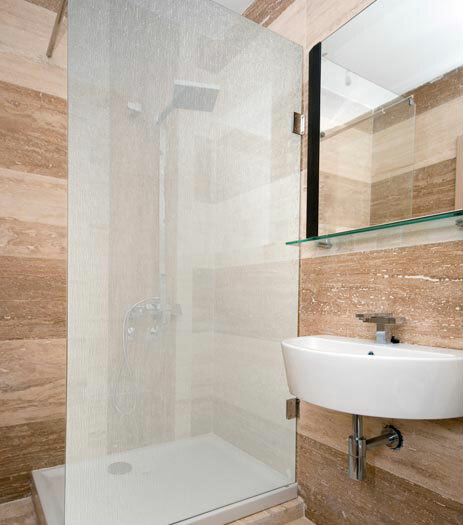 There are no additional panels. 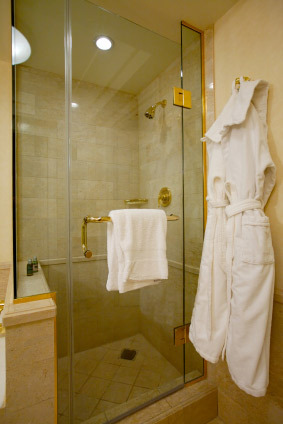 This enclosure can be built using either wall mount or pivot hinges, and the door may be hinged on the left or right. 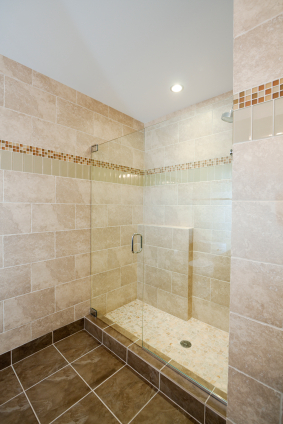 Openings wider than 36” may require a stationary panel alongside the door. 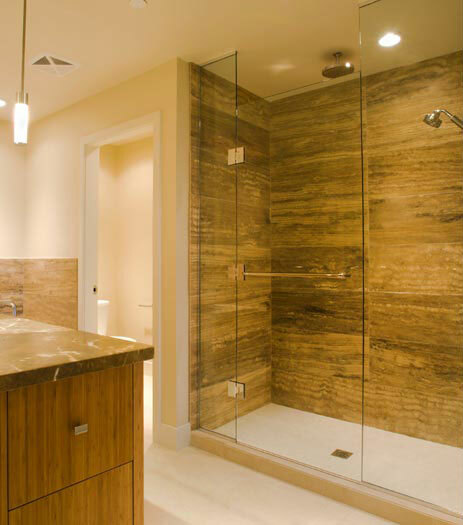 Depending on the size of the opening, there may be a panel on one or both sides of the door. 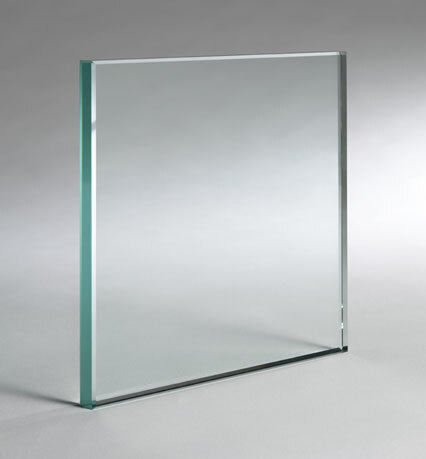 Based on the configuration, hinging may be wall-to-glass or glass-to-glass. 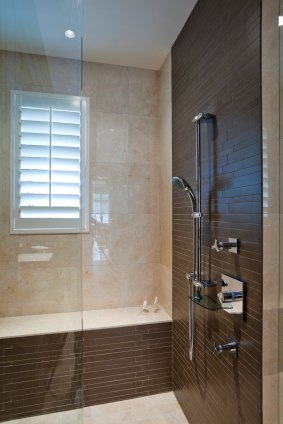 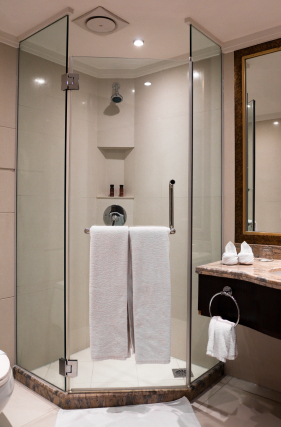 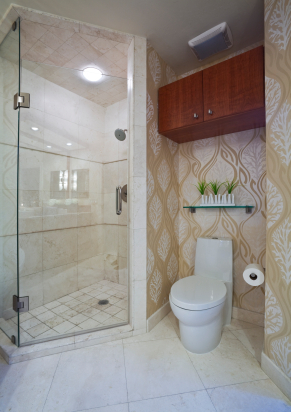 Showers with a seat or a knee wall are ideal for a door with a smaller or notched side panel. 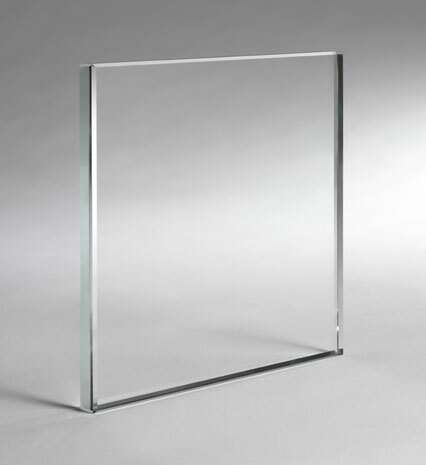 Enclosures where the panels do not meet at a 90 degree angle are called neo-corners. 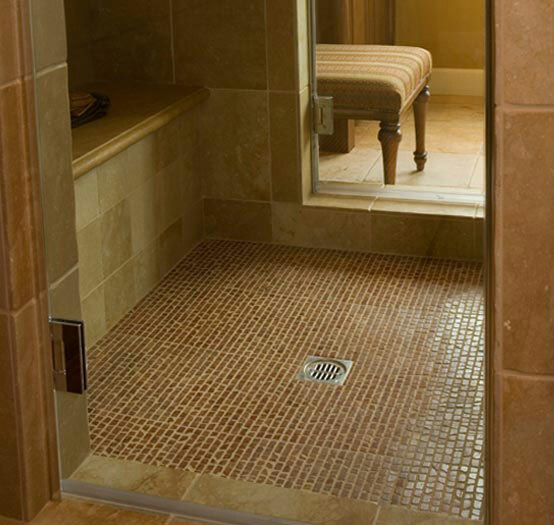 They are usually corner enclosures, and require head support to provide mechanical strength. 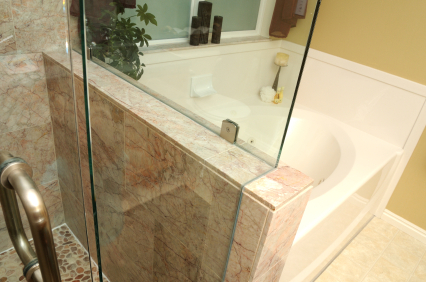 There are several glass options available for your custom enclosure. 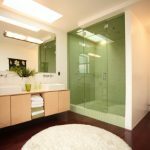 You can view the glass options shown here to determine what will best suit your space. 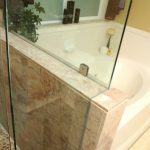 There are several glass options available for your custom enclosure. 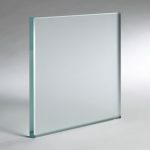 Our standard clear glass, available in 3/8” and 1/2”, is a popular choice for those seeking a classic appearance. 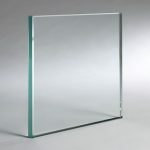 Low Iron glass, also available in 3/8” and 1/2”, has a low iron content which decreases the green tint characteristic of standard clear glass. 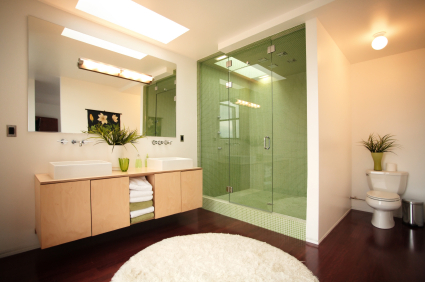 This allows more light to pass through the glass, displaying the true color of your shower. 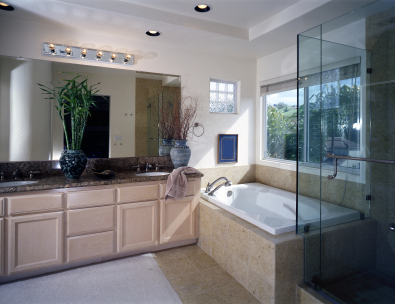 We offer two obscure glass options, acid etched and Rain, that provide alternatives to clear glass. 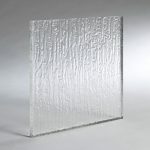 Acid etched offers a consistent satin frosted look allowing light to pass through while obscuring what is behind the glass. 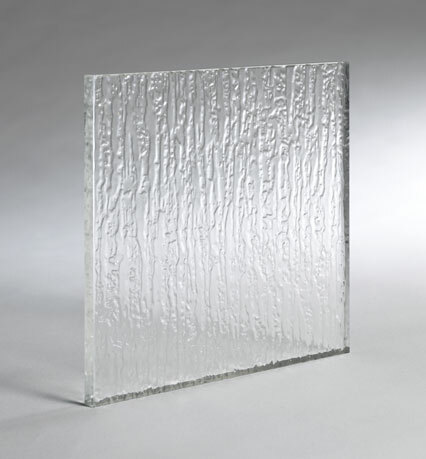 Rain glass has a raised pattern that offers texture and privacy to an enclosure. 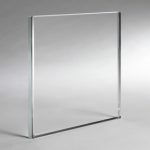 It is also a low-iron product, providing a higher level of clarity than standard patterned glass. 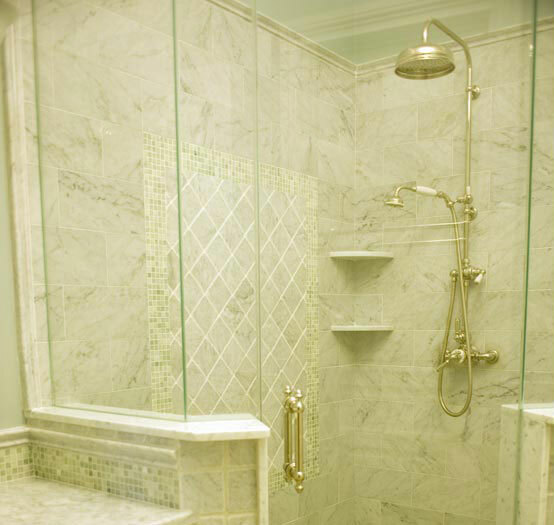 ShowerGuard glass is a permanent coating. 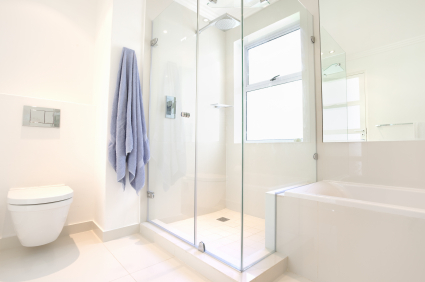 It is a low maintenance product that helps keep your shower glass clean while preventing water and mineral buildup. 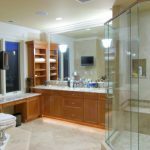 ClearShield, an alternate low maintenance product, is a polymeric coating that is applied to the glass after it has been fabricated and tempered. 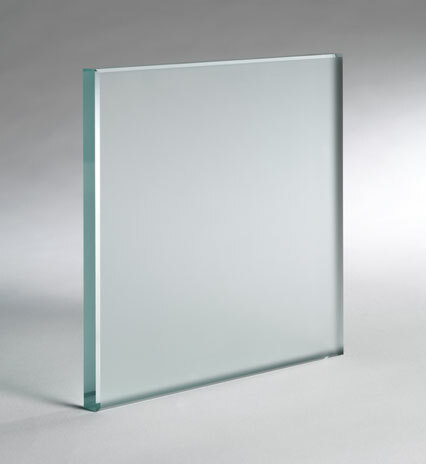 It can be put onto almost any type of glass, including Starphire or our obscure glasses. 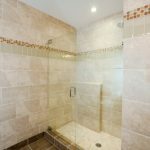 To find the look that best complements the other features of your shower, we offer a wide selection of high quality hardware in numerous styles and finishes. 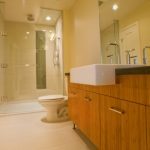 Choose parts from C.R. 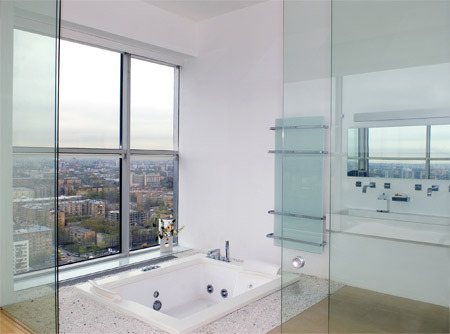 Laurence, U.S. Horizon® or Portals to achieve your desired design. 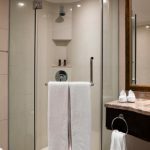 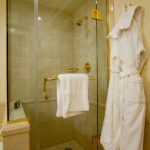 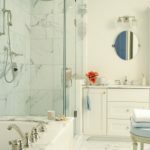 Although there are many hinges to choose from, there are three primary ways to hinge your shower door: glass to wall; glass to glass; or top and bottom pivots. 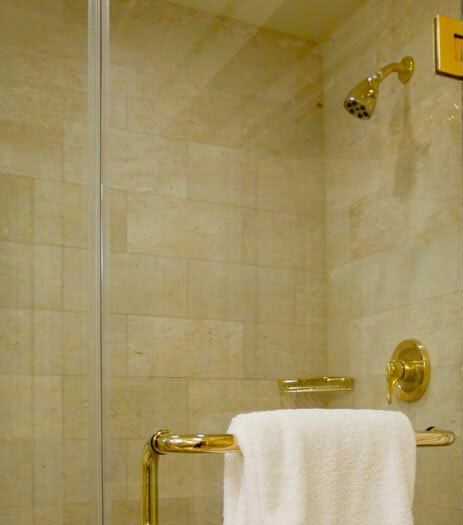 A variety of handles are available in traditional and contemporary styles and finishes. 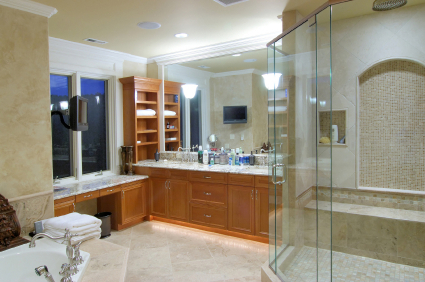 A variety of knobs and pulls are available. 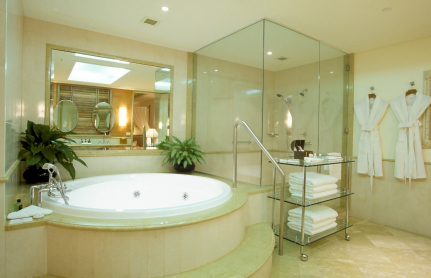 Towel bars or combinations of towel bars and pulls are available in traditional and contemporary styles and finishes. 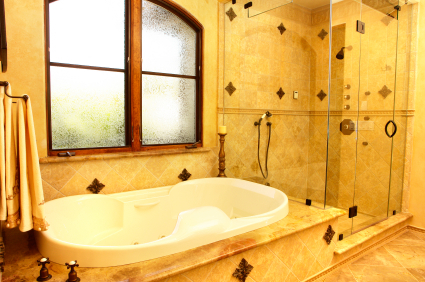 We offer an assortment of finishes to best complement your decor. 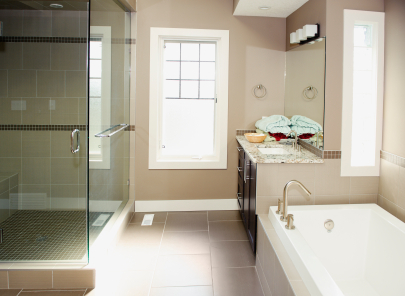 Our most popular choices are shown here.